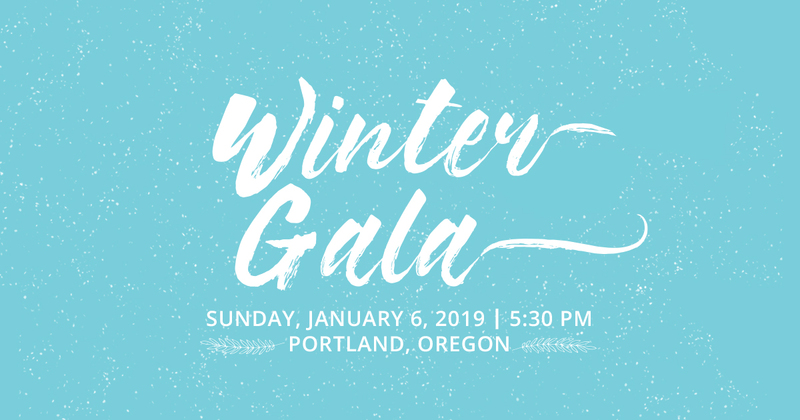 We’re excited to be kicking off the new year with our first fundraising gala, taking place in Portland, Oregon on January 6. Better Eating’s staff, Board of Directors, volunteers, and supporters will come together at our Winter Gala for an evening of delicious food and a celebration of progress for vegan education! Attendees will enjoy a five-course meal and hors d’evoure from Crimini Catering — the new venture from Dinae Horne, former owner and Executive Chef of the popular Portobello Vegan Trattoria. Dishes will include old favorites like sweety peps, beet tartare, lasagna, and tiramisu! There will be speakers including our Board President Ndem Nkem, live entertainment, raffle prizes from local vegan business and more! We’re pleased to hold our Winter Gala at the fully ADA accessible, LEED Gold certified Eliot Center in downtown Portland. The event will be open to anyone ages 12 and over, and free childcare will be provided for those under 12. Tickets are now on sale on a sliding scale starting at $50, and all options come with a choice of at least one beer, wine, or non-alcoholic drink ticket. Click here to learn more, or purchase your ticket now! This past year we’ve engaged hundreds of thousands of people with positive, impactful messaging about vegan eating and we’re poised to reach millions more. Our Portland community has been instrumental in allowing this success, and we can’t wait to celebrate with you! This event is generously sponsored by Earthly Gourmet, Modern Times Beer, Miyoko’s, Homegrown Smoker, Scapegoat Tattoo, Herbivore Clothing, Food Fight! Grocery, Dinger’s Deli, and Epif Restaurant.